Nick Merski, VP of space operations at BlackSky, said the company has completed the mission performance validation scenarios, successfully calibrated the systems and conducted extensive testing of the smallsats and end-to-end mission operations,. 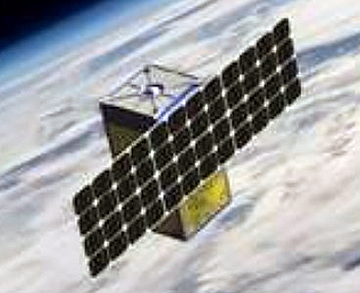 The images from Global-1 and Global-2, the firm's first-generation spacecraft, validate the company's ability to task, capture, and process high-quality images. With eight satellites on-orbit by the end of this year, BlackSky expects to deliver more than five revisits a day over many sites of interest; by 2020, with more than 16 smallsats on orbit, that will double and provide hourly monitoring. That’s a profound transformation for the market. Brian O’Toole, CEO of BlackSky, added that in addition to these on-orbit milestones, the company has fully integrated the constellation with the firm's global intelligence platform, which now puts us on track to deliver unique imaging and analytic solutions to customers. 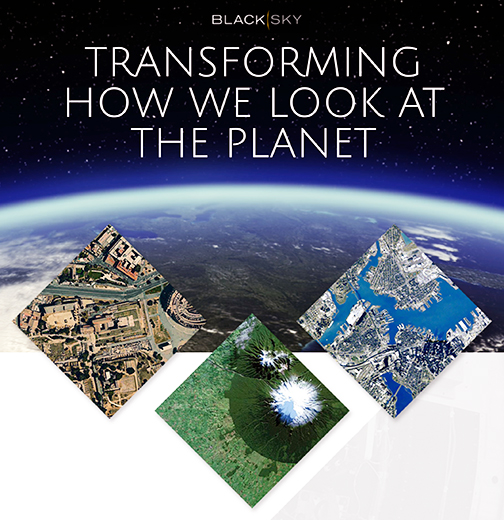 BlackSky is delivering on the promise of how the economics of high-performance smallsat constellations will enable a new era of global intelligence. With these milestones complete, the company is looking forward to commercial availability later this spring.